Guided sightseeing tours and mountain bike adventures for most skill and fitness levels on scenic trails on California's Central Coast. Bikes, helmets, water, and snacks provided. FIND OUT MORE. 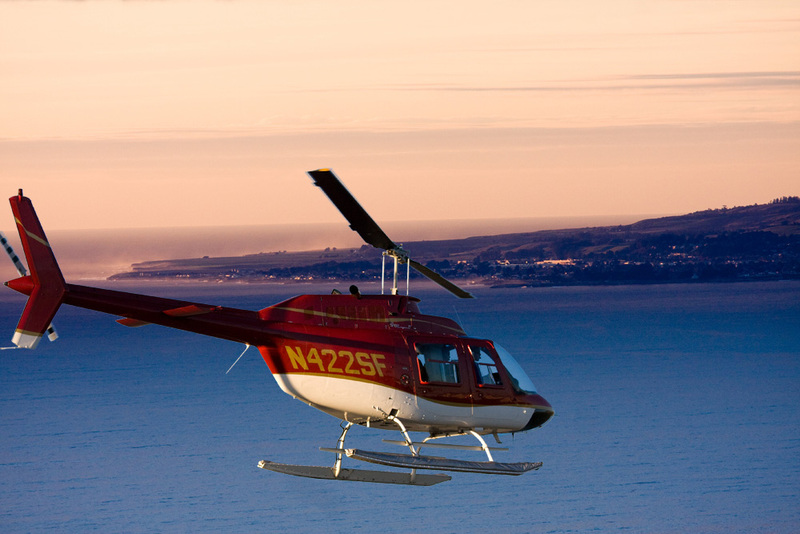 Flightseeing Tours by helicopter and airplane with breathtaking views of California's beautiful Central Coast. 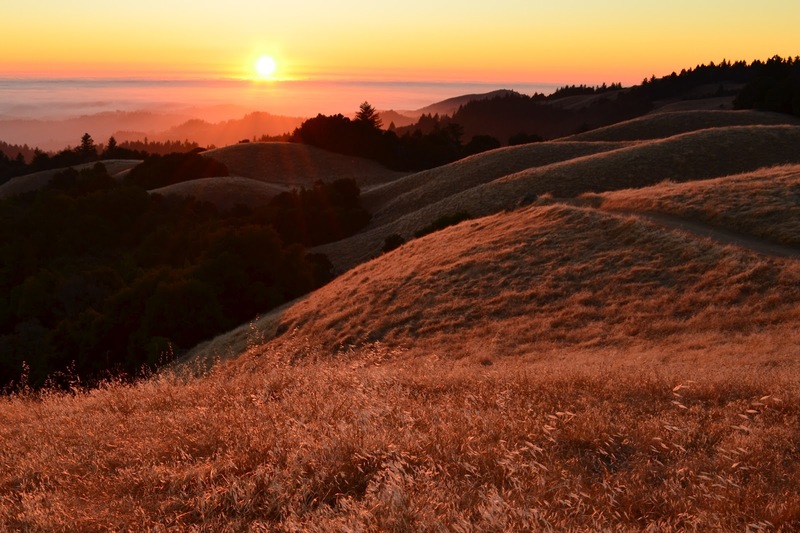 See Santa Cruz, Monterey, Carmel and Big Sur like never before. FIND OUT MORE. Best Santa Cruz Tours is your guide to land, sea and air tours of this uniquely scenic area, as well as other attractions of interest. Santa Cruz County is located between San Francisco and Monterey on California's Central Coast. Beautiful beaches, redwood forests and great weather attract thousands of visitors and eco tourists to Santa Cruz every year. The tour operators at Best Santa Cruz Tours will show you all the best sightseeing spots - many of which you may have never found. 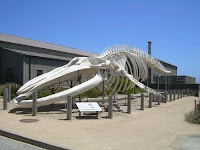 So make your next California vacation or eco tour even more special with a Best Santa Cruz Tour. Santa Cruz County is located between San Francisco and Monterey on California's Central Coast. Beautiful beaches, redwood forests and great weather attract thousands of visitors and eco tourists to Santa Cruz every year. 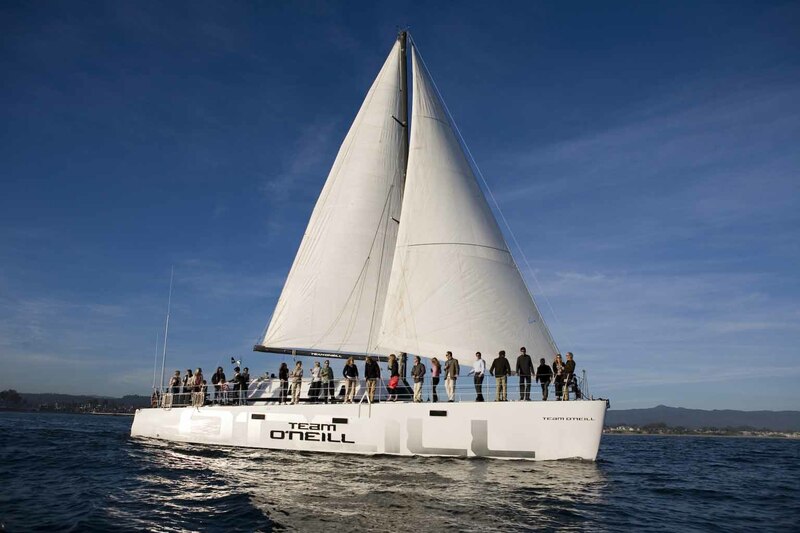 Best Santa Cruz Tours is your guide to land, sea and air tours of this uniquly scenic area, as well as other attractions of interest.